With the establishment of the French Court at Versailles toward the end of the 17th century, Louis XIV conscientiously established France as the center of the artistic world, a position held through the advent of World War II. Not to suggest stylistic stagnation, to the contrary, new artistic approaches regularly challenged those of previous generations. The artifice of the 18th century Rococo style yielded to political and artistic revolutions, leading to the academic approach embraced by the Napoleonic Empire. The morality and ideals of ancient Rome placed a formality on the visual arts until an expressive romantic style brought the first of many challenges. New technological developments of the 1830s allowed paint to be placed in tubes freeing artists from the confines of the studio. Artists began to paint through direct observation in the outdoors. 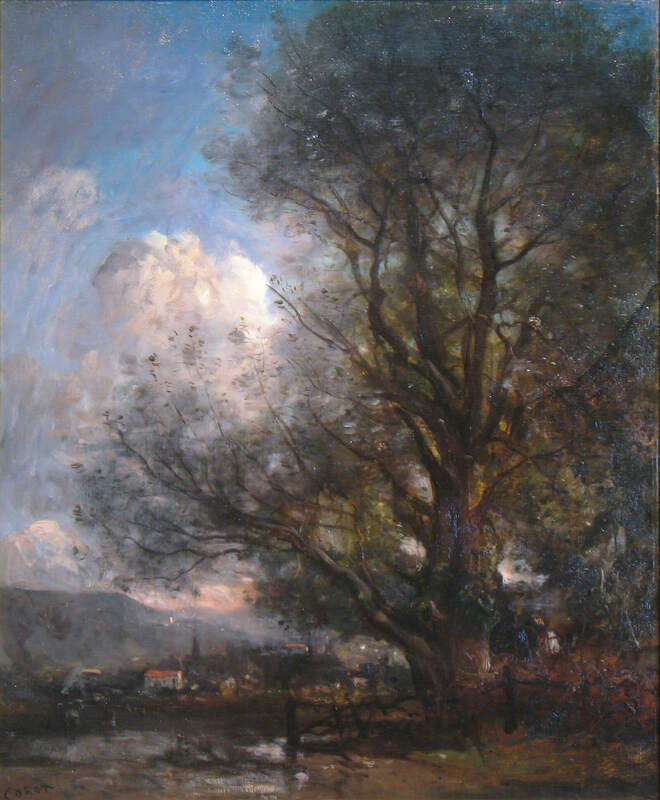 This new realism, known as plein air painting, flourished in the Barbizon forest and eventually led to the approach of the Impressionists and Post-Impressionists. 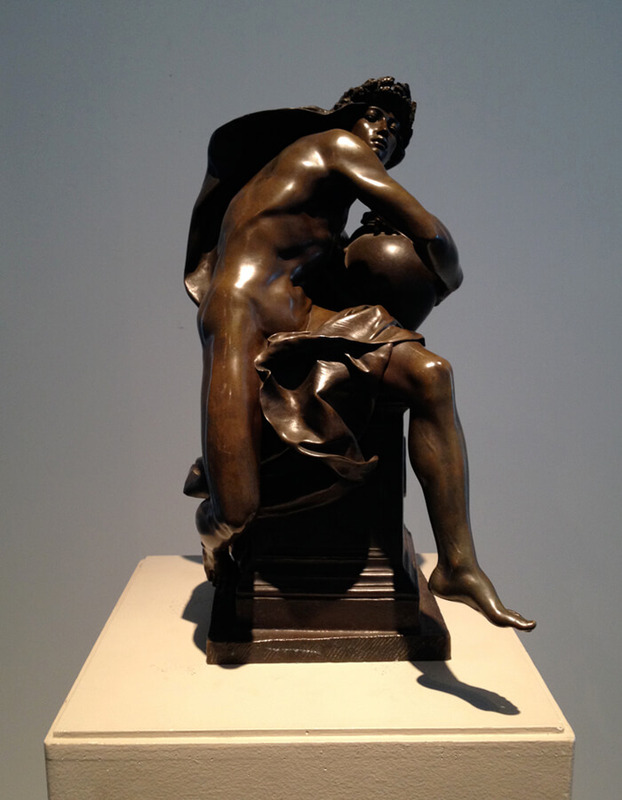 By the mid-1870s, other European artists as well as Americans traveled to Paris to embrace these revolutionary ideas.